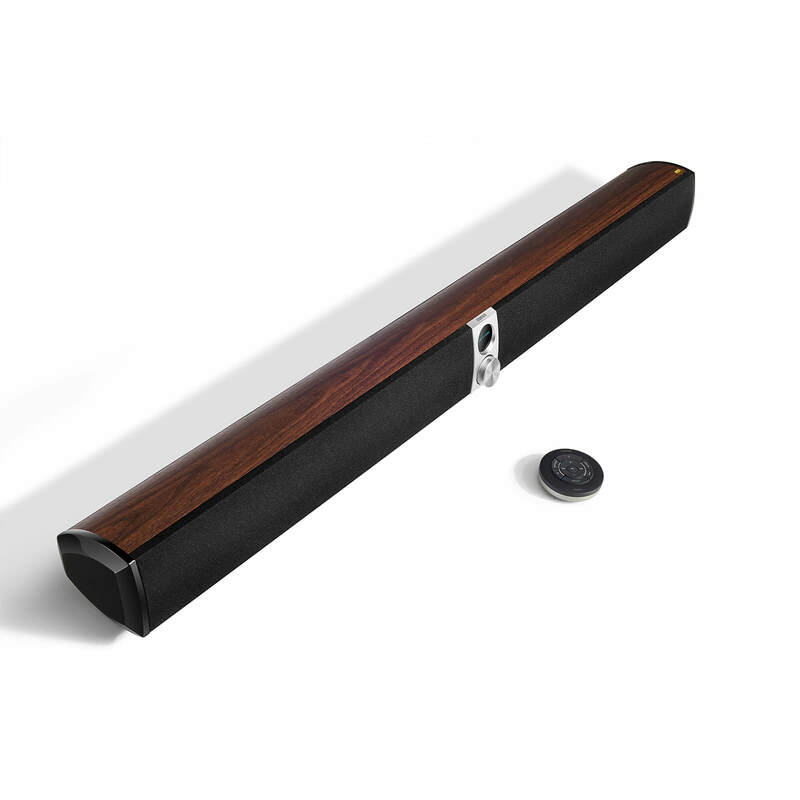 The soundbar uses sturdy wooden materials for an exceptional audio experience. The wooden surface is created by a fine procedure and typifies the unrivalled quality that the S50DB gives. 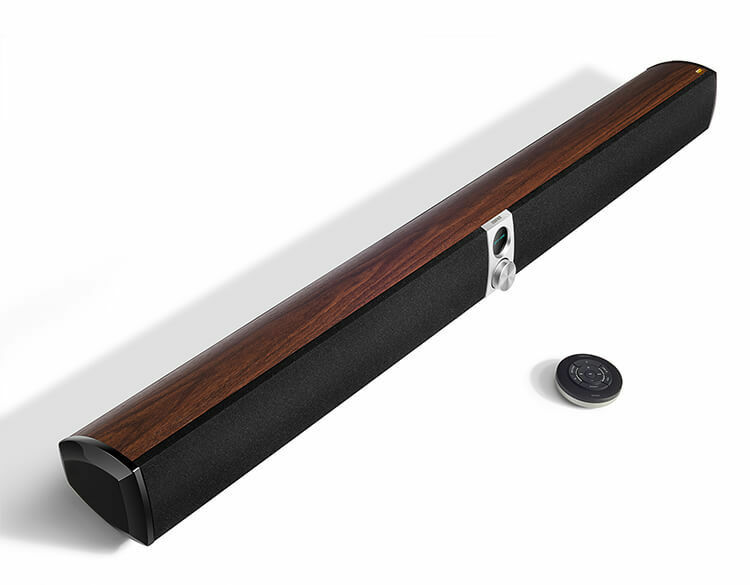 The Edifier S50DB soundbar sound system is a perfect setup for any individual who needs incredible sound with restricted space. 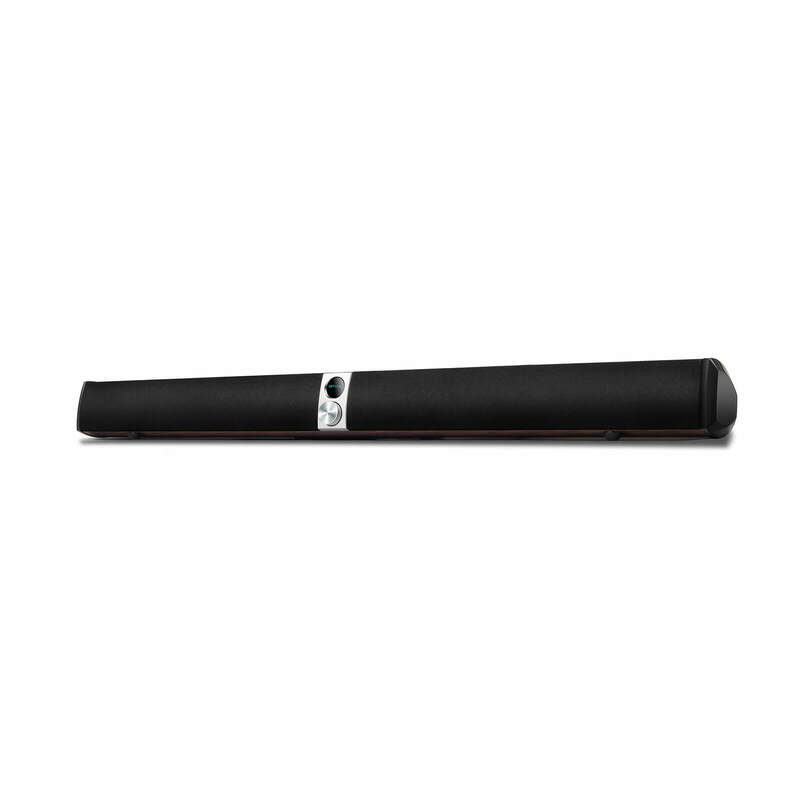 The S50DB has three distinctive EQ modes including movies, music, and news. This HiFi-level framework yields 88W of energy. 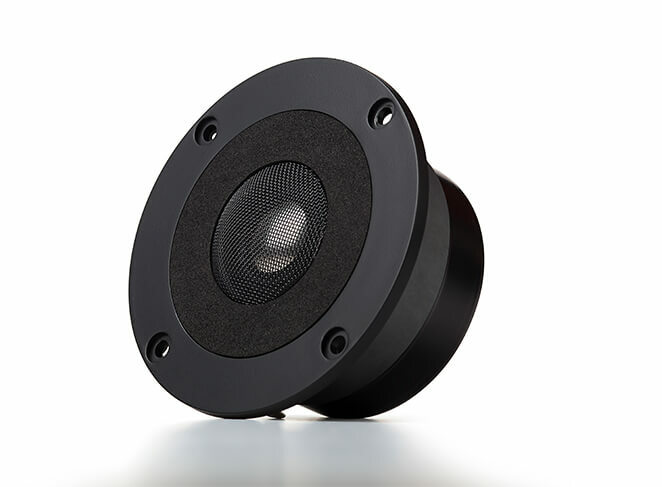 Each mid-range bass unit is 70mm and produced using an aluminium driver. 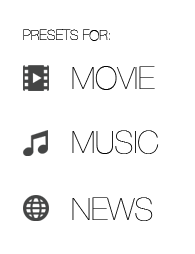 Every unit has a double lead tube outline. The mid-range bass units give an amazing execution in the low-recurrence sound. The tweeters of this unit give clear unique sound and HiFi proliferation. The titanium film vault recreates sensitive points of interest in execution. 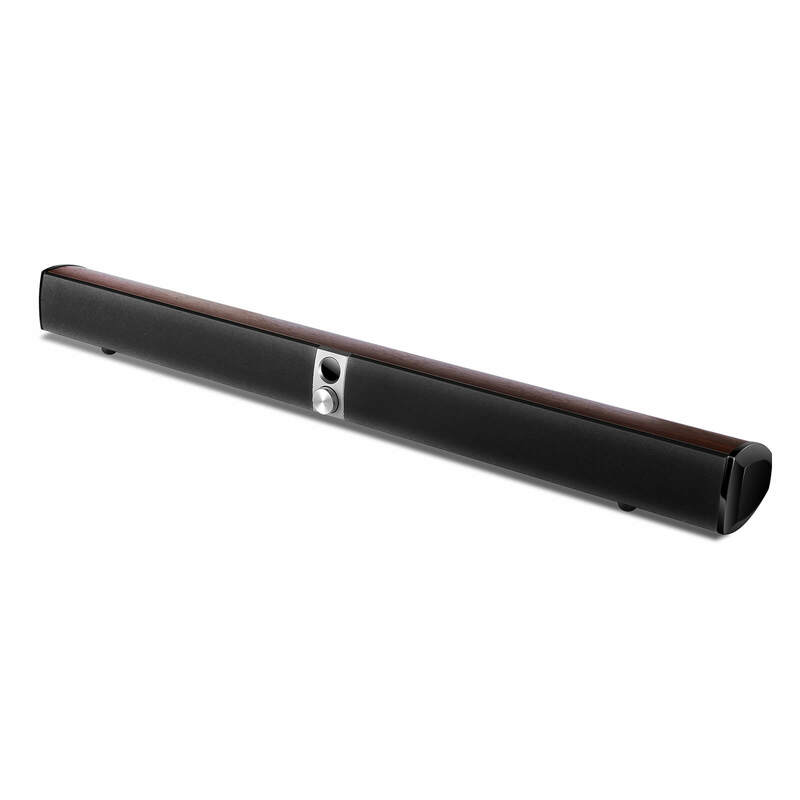 Edifier's S50DB completely incorporated soundbar handles high bitrate sound. Audio signalling reaches up to 24Bit/192kHz, re-establishing wealthier sound detail and unadulterated characteristic sound quality. 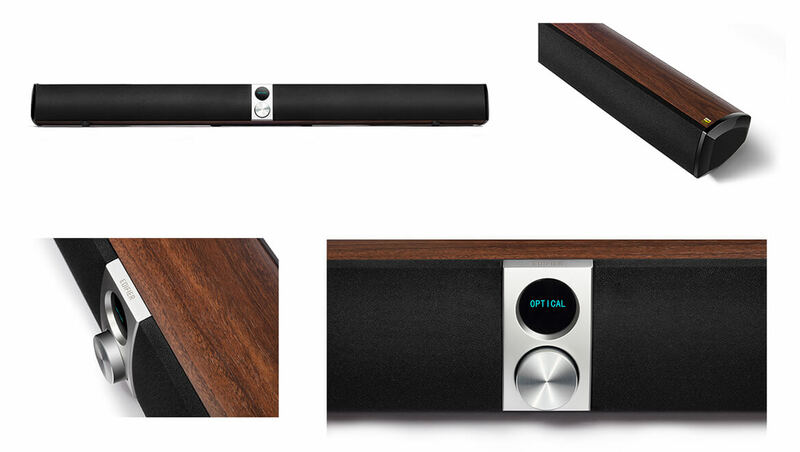 Control your soundbar system from the solace of your seat. Change from different data sources, for example, optical, RCA and Bluetooth from a press of a button. 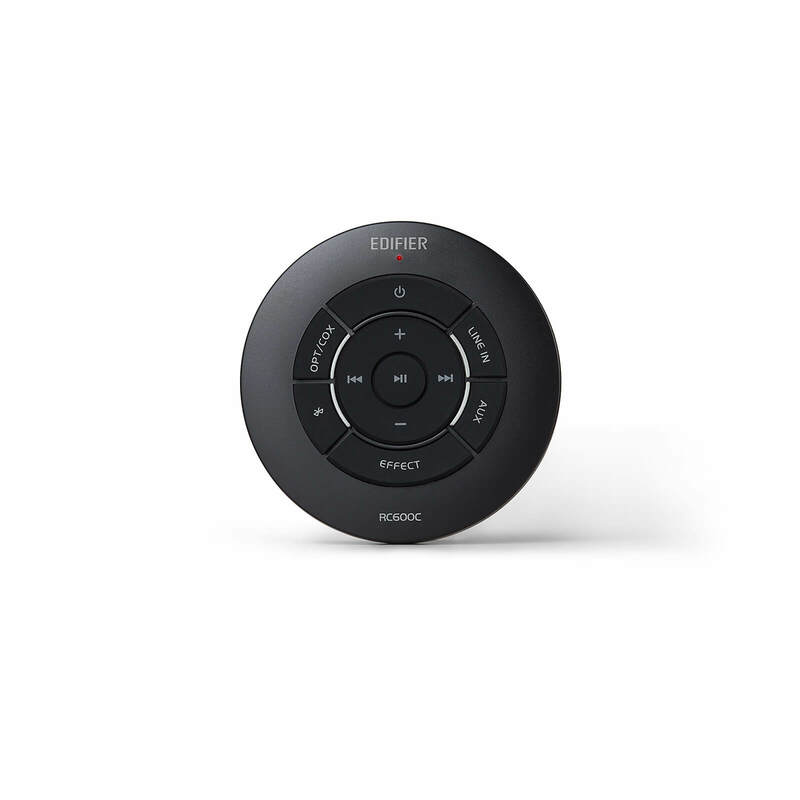 Control volume and playback from any Bluetooth source. Swap between three diverse EQ modes: music, films, and news. The simple to computerised conversion chip is the PCM9211, which is produced by Texas Instruments, USA. The ADC/DAC underpins a high-exactness contribution from an advanced sound signal. The S50DB utilises a United States Texas Instruments proficient computerised enhancer chip - TAS5754. This chip empowers autonomous control of both treble and bass. TAS5754 yields a PWM recurrence of 768KHz this streamlines treble contortion and sound floor. 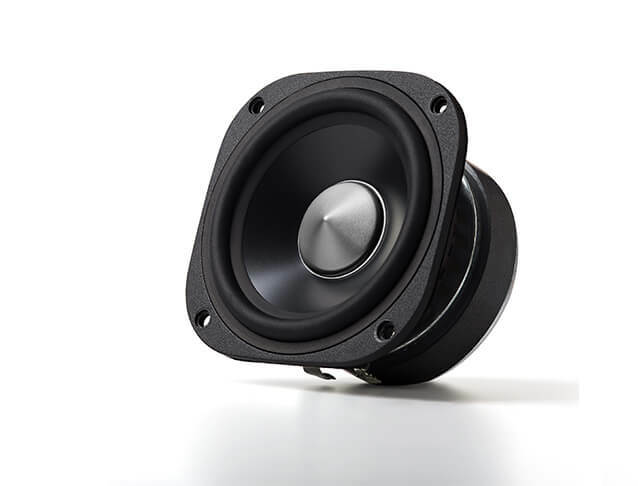 Utilising a Texas Instruments TL320AIC3268 chip, the S50DB has an expert electro-acoustic innovation which isolates the treble and bass channels. These channels demonstration autonomously utilising an electronic hybrid and dynamic range administration.